Samsung mobile officially launched the new Galaxy Note7 just a few days ago and in typical Samsung fashion, the Galaxy Note7 is fully loaded with features not found in any competing smartphone released so far. 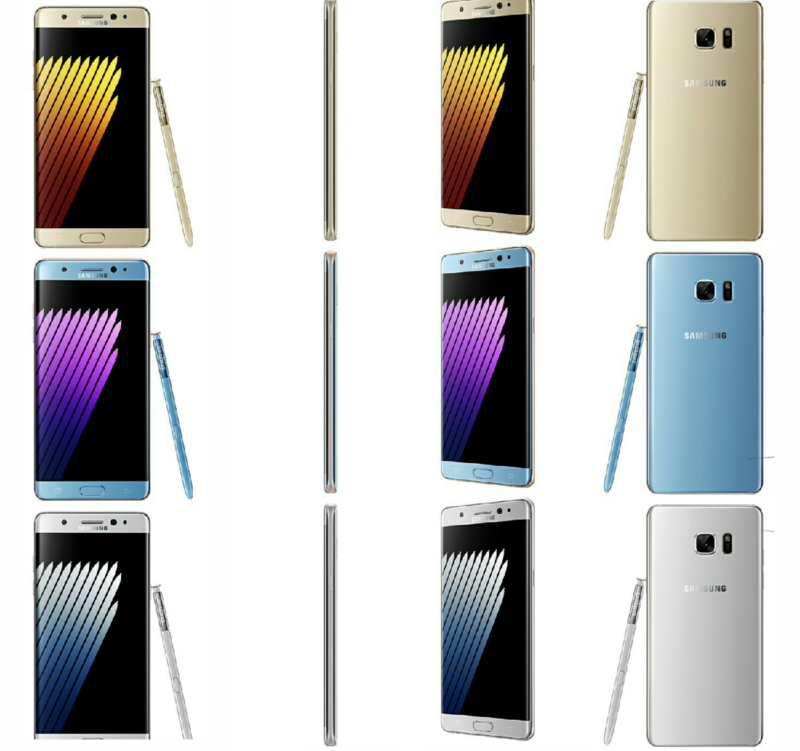 From the best in class S AMOLED display to the S Pen Stylus to the edge display to the iris scanner all wrapped in a beautiful body, it's pretty clear than Samsung has put quite some effort into making the Galaxy Note7. While the Galaxy Note7 offers the same screen size as the previous 3 generations while improving on the S AMOLED display which is great. The Galaxy Note7 is also IP68 certified which makes it both water and dust resistant. The signature S Pen has been tweaked to make it even more accurate with improved sensitivity and a smaller 0.7mm tip. 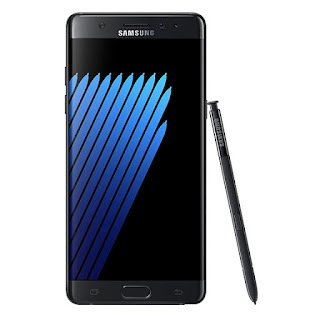 The Base model of the Galaxy Note7 comes with 64GB of internal memory which in most cases is more than enough for most users, however users who need more memory can easily increase the total memory via a microSD slot. The Galaxy Note7 would be available starting August 19 and in a choice of Blue Coral, Gold Platinum, Silver Titanium and Black Onyx colours. You can check out the rest of the device specifications below.